Candy Jar Books is pleased to announce a brand new free story for Halloween! Eve of the Fomorians by Robert Mammone will be given out free to everybody who pre-orders the forthcoming novel, Times Squared by Rick Cross. 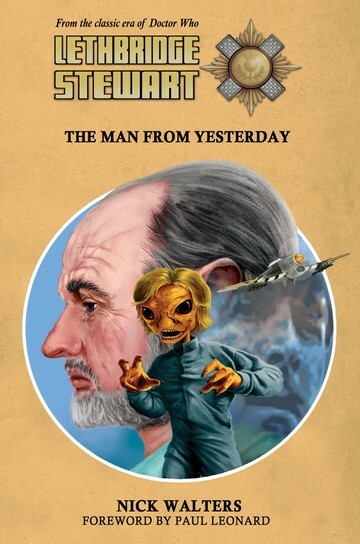 Robert Mammone is no stranger to Doctor Who fiction, having penned several stories for fan fiction series, The Doctor Who Project, although this is his first foray into the world of Lethbridge-Stewart. 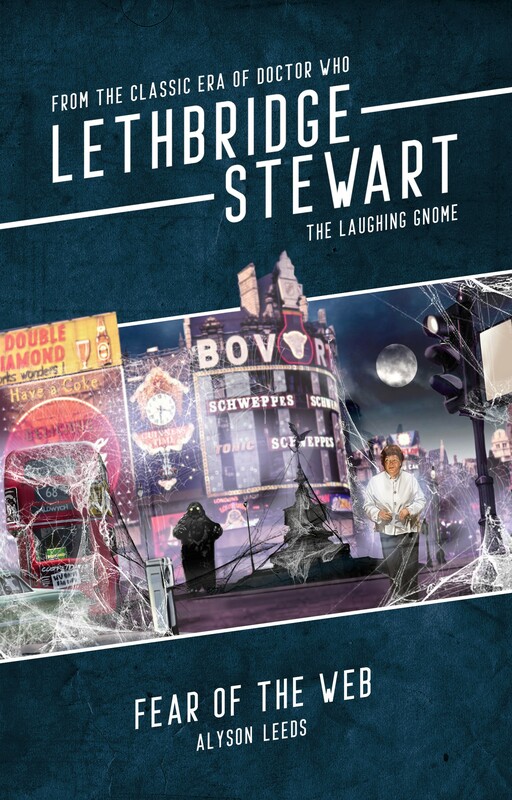 He has also been published in Doctor Who Magazine, Darker Minds, Darkest Minds, Pseudopod, Midnight Echo, Winter Shivers, Ill at Ease 2 and Filthy Creations. 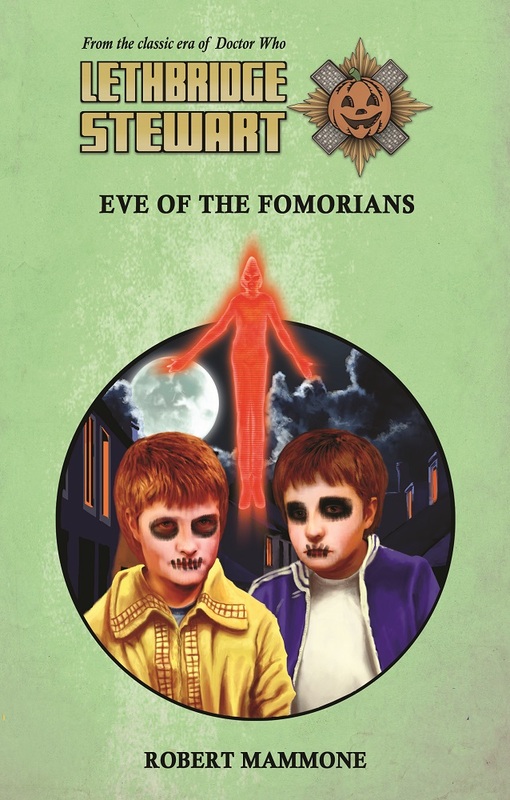 Eve of the Fomorians will be sent out to every person who pre-orders Times Squared (as a single book, or as part of our bundle/subscription offers) on Halloween. Blurb: All Hallows’ Eve, 1969. En route back to Edinburgh, Anne Travers, William Bishop and Samson Ware come across a deserted village in the Scottish countryside. A village that is rotten to the core. Times Squared can be pre-ordered individually, or as part of the Series 3 Bundle (both UK and overseas), which includes forthcoming novels, Blood of Atlantis by Simon A Forward, and Mind of Stone by Iain McLaughlin, or the subscription deal for those wishing to get six books for the price of five (UK only, covering the series three titles, plus the series four titles released early 2017)! 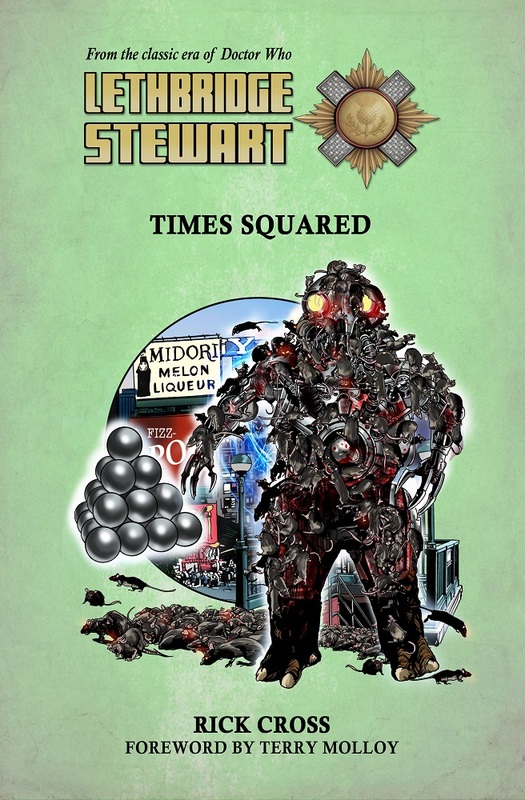 Pre-order directly from http://www.candy-jar.co.uk; Times Squared is due for release at the end of October. 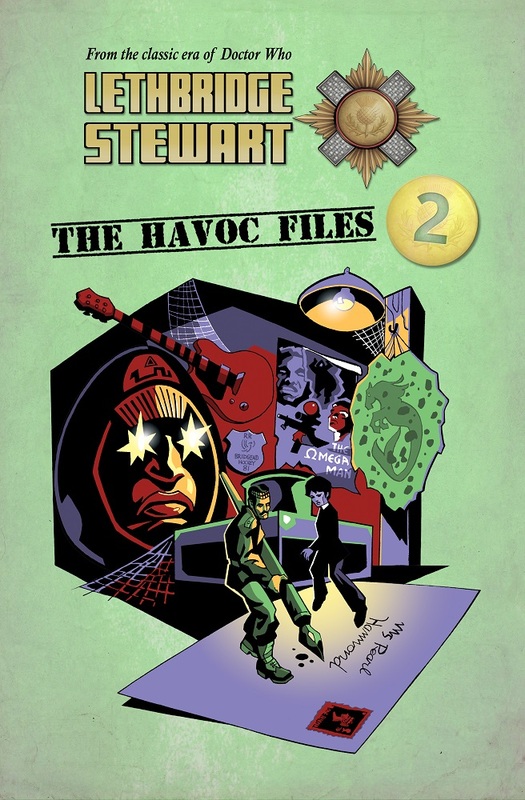 On top of all this, Candy Jar is also pleased to announce that The HAVOC Files 2 has finally returned from the printers, and will begin shipping out tomorrow! Author Andy Frankham-AllenPosted on October 19, 2016 October 19, 2016 Categories Cover Unveiling, New Titles, NewsTags Eve of the Fomorians, Halloween, HAVOC Files 2, Paul Cooke, Rick Cross, Robert Mammone, Times SquaredLeave a comment on Free Halloween Short Story!